We've got some left! The boss says extend it two more weeks until Jan 21, 2013. Right Now Thru Jan 7th, 2013. 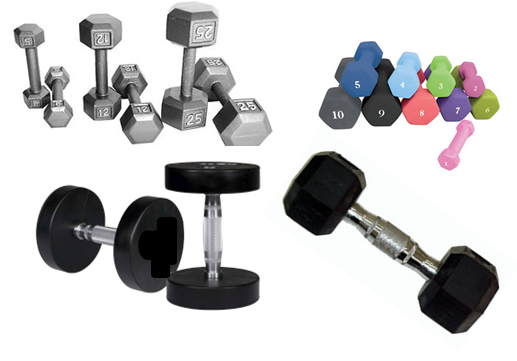 It's our YEAR END DUMBBELL BLOWOUT! We're clearing it out at up to 60% OFF. Any Dumbbell. Any Style, Individual, Sets, Pairs. Rubber Hex Head: Steal 'em for $1.00 a pound. Pro Urethane! Are you kidding? $5.39/pound. Tax Free in most states. Shipping will be added on. We're clearing it out at up to 60% OFF. Any Dumbbell. Any Style, Individual, Sets, Pairs.